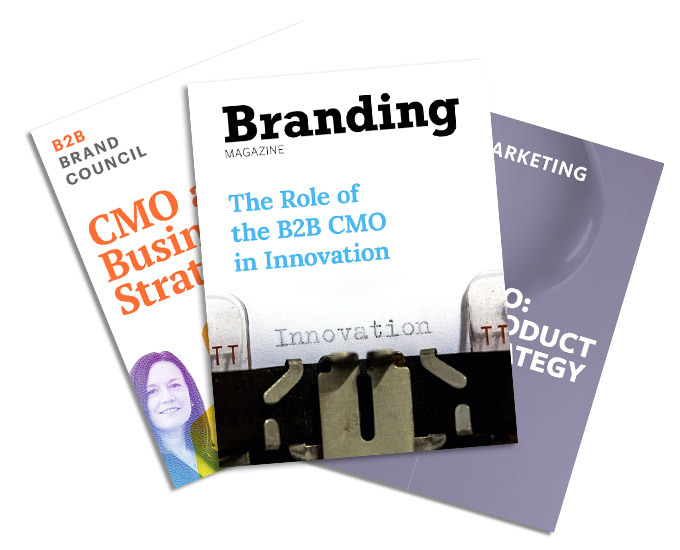 What is An Effective B2B Rebranding Process? Fixed or fluid brand management. Which is right for you? Reversing brand stagnation: Why are you waiting? Can you communicate your B2B strategy? B2B employee engagement: do they get your strategy? We got it immediately. Because sadly, we see it every day. Citing a Harvard Business Review study, author Jimmy Leppert noted that even in high-performing companies, only 29% of employees could identify their company’s core strategy when faced with six choices. That’s right—7 out of 10 employees can’t pick their corporate strategy out of a lineup. This has dramatic consequences for employee engagement and for an organization overall. David Maister, recognized management consultant and author, states in his book, Strategy and the Fat Smoker, “Perhaps the single biggest problem in achieving the implementation of a strategy is the difficulty of ensuring that everyone in the organization understands what the strategy is, and that top management really wants everyone to follow it.” Therefore it’s more important than ever that executives ensure alignment and understanding around the corporate strategy. Leppert diagnosed three primary drivers of misalignment: inconsistent communication of goals, lack of clarity around priorities and perceived lack of permission to act. As leaders, we see nodding heads and assume people absorb what we’re saying. But understanding varies from person to person, because the way people process information—what they hear, how they interpret priorities and consequences—goes through the filter of their own experiences and values. In his article “How Memory Works”, psychologist Jeremy Dean argues that we “vastly underestimate how much effort will be required to commit material to memory.”2 According to Dean, when you learn something in one context (like a boardroom or classroom) it’s difficult to recall when the context changes. The following concepts are designed to improve alignment. These ideas will help overcome the illusion of agreement and expose employees to your strategy often and in several different contexts. The ideal way to facilitate alignment around your strategy is for key employees to participate in its development. Once the core strategy is set, collaborating on its articulation can create a deeper level of understanding, and presents opportunities for clarifying questions around meaning and language. It’s not enough that employees understand the vision. You want them to feel personally compelled, to see themselves in it and be excited about contributing. Have employees describe what success of the strategy would mean to them—this helps each employee recognizes their personal stake, which goes a long way towards mobilizing the work force. When you don’t set clear expectations of employee attitudes and behaviors, your strategy can quickly drift into ambiguity. Address this directly by crafting guiding principles together, with a facilitated workshop that forces your team to think through the tangible implications of the strategy and what’s necessary to implement it. By making these principles actionable, you both empower your team and hold them accountable. Have small teams articulate the company’s current state in specific and tangible ways, then ask them to imagine what these areas may look like in the future if the strategy was achieved. For example, you could do a today/tomorrow comparison of your goals; the state of your brand; your target audience (who they are and what they think about you); and your product offering. Future-state exercises are boundless and exciting—when you tailor the experience to your organization and get your employees involved, you’ll see a noticeable improvement in their understanding and emotional investment in your strategy. Communicating clearly and consistently shouldn’t only happen verbally. It’s important to visualize your strategy and your path forward, and to put it in a place where the entire organization sees it regularly. This snapshot serves as an overview of your goals, a guideline for how to get there, and a daily reference to confirm you’re all on track. Be sure to include any work you’ve done as a team (such as guiding principles) for personal inspiration. For good B2B employee engagement, it’s vital that all in your organization understand and buy into your strategy. Take the extra steps to ensure you clearly articulate and communicate it. Since 2002, Avenue has partnered with B2B leaders to transform their brands and businesses, and launch new products. Headquartered in Chicago, Avenue serves mid-sized B2B companies and business units across various industries in the US and international markets. © 2019 Avenue. All rights reserved.